We’re heading into prime sunglasses season. Here are three pairs of shades that will make you the envy of the beach or whatever scene at which you need to see (as in cutting down the sun’s rays) and be seen (as in “dang, you look good”). Maui Jim has been making outstanding shades for nearly 40 years. 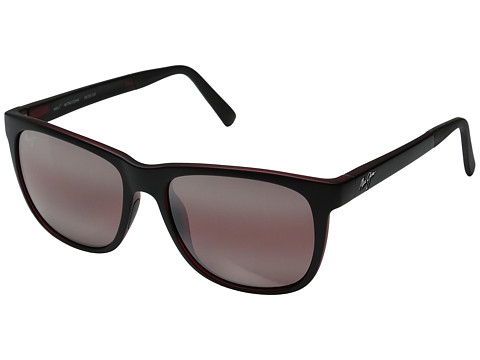 We love their Tail Slide frames, which evoke Wayfarers but have a sportier edge. They’re made from nylon and have adjustable wire tips, non-slip nose pads, and temple socks, which means they are exceptionally comfortable. We’ve found the Tail Slide in matte black and red with Maui rose lenses ($249) to be the perfect driving glasses since they do a great job cutting down glare and give you superior clarity when you need it the most. Plus, who wouldn’t want to see the world through rose-colored lenses? At least in the literal sense, since some of us are glass-half-empty kinda people. Privé Revaux, from fashion entrepreneur David Schottenstein and celebrity partners Jamie Foxx, Jeremy Piven, Hailee Steinfeld, and Ashley Benson, has cool and elegant frames at prices most of us can afford (less than $30!). If you’re looking for statement sunglasses look no further. There are more than 25 frames to choose from with a variety of choices in lens color. 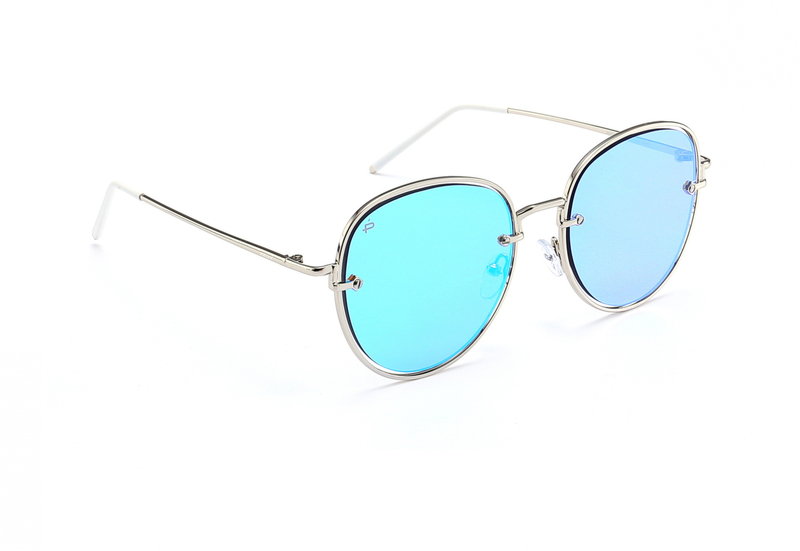 We love the Escobar with mirrored blue lenses ($30). It features frames made of corrosion-resistant nickel silver and injection-molded polycarbonate, and also sports scratch-resistant blue mirrored lenses with an anti-glare coating. They’re sort of an aviator but only marginally, since they have a distinctive styling that includes 55mm lenses that are attached to either side of the frame, making them look as if they are floating within the frame. L.G.R, the Italian sunglasses company launched in 2005, makes beautiful handmade sunglasses that evoke 1930s adventure films and scenes of expatriate American artists hobnobbing with European royalty along the Riviera. 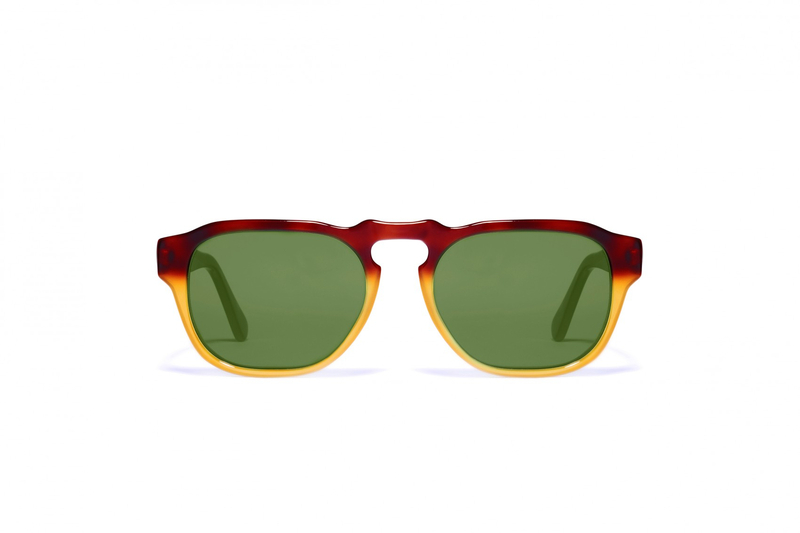 We love the Madagascar Havana Ambra with vintage green lenses ($303) with its key bridge frame made from hand-polished cellulose acetate and stunning two-tone coloring. Throw these on and go make your own adventure.